The Fabulous Fox Theatre opened on January 31, 1929 as one of the crown jewels in William Fox’s motion picture empire. Billed as “St. Louis’ largest and most magnificent temple of amusement,” the theatre’s historic relevance was recognized when it was accepted into the National Register of Historic Places in 1976. After dazzling and delighting millions of people for nearly 50 years with films, stage shows, concerts, radio shows, special events and world premieres, the theatre closed in 1978. In 1981 the Fox was privately purchased by Fox Associates and an incredible one-year restoration project was launched bringing the Siamese-Byzantine splendor of the Fox back to life. The Fox reopened its doors with the musical “Barnum” on September 7, 1982 to a capacity crowd of 4,500. The meticulous restoration of the Fox was recognized by The National Trust of Historical Preservation with a 1983 National Trust Honor Award. Since 1982, more than 18 million people have passed through the brass doors of the Fox to see Broadway shows, Vegas performers, top pop, rock and comedy concert acts, country superstars, dance, family productions, gospel plays, and classic movies; and to attend tours, seminars, private parties, weddings, graduations and proms. 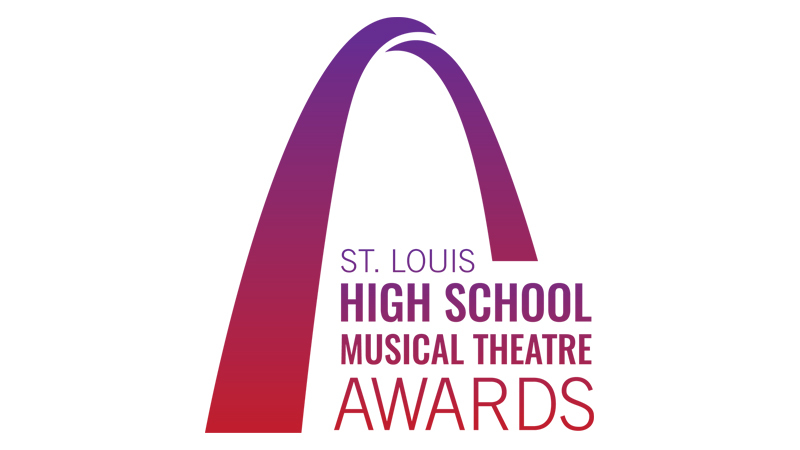 Fox Associates partners Mary Strauss, Lisa Baudendistel Suntrup and Julie Baudendistel Noonan are thrilled to add the St. Louis High School Musical Theatre Awards to this diverse list of events as the Fabulous Fox continues to provide St. Louis audiences with the best of everything and something for everyone. The Muny’s mission is to enrich lives by producing exceptional musical theatre, accessible to all, while continuing its remarkable tradition. As the nation’s largest outdoor musical theatre, we produce seven world-class musicals each year and welcome over 350,000 theatregoers over our eight-week season. Now celebrating 100 seasons in St. Louis, The Muny remains one of the premiere institutions in musical theatre. The Muny produces all of its musicals in the season and operates exclusively in the summer. During the winter, a full-time staff of fewer than twenty people prepare for the next summer season. During the season itself, the summer staff expands to include more than 500 people in various positions. All shows are rehearsed within the course of eleven days, with two technical rehearsals (one costumed, one not) being held in the two to three days before the show’s opening. For more information about The Muny, visit muny.org. The Fabulous Fox Theatre in St. Louis was purchased in June, 1981 by Fox Associates, LLC, a private partnership. Robert J. Baudendistel, Harvey A. Harris, and the late Leon Strauss had a dream to restore the Fox Theatre to its original grandeur. Under their aegis, and with Mary Strauss directing the restoration, they made that dream a reality. Since then, the ownership has continued, through several additional restorations, to secure the Fox Theatre as one of the premier venues in the country. With the success of the Fox Theatre and Fox Theatricals, the producing arm of Fox Associates, LLC, the ownership took the next step in realizing the second part of their dream — the creation of Fox Performing Arts Charitable Foundation in 2002. 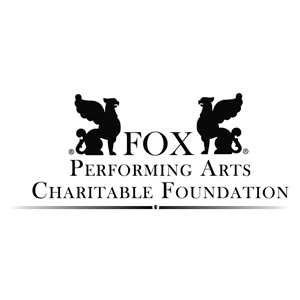 Fox Performing Arts Charitable Foundation is a non-profit 501(c)(3) charitable organization with the mission of fostering, promoting, and encouraging young people in the St. Louis region to discover and participate in the joy and wonder of live performances. The Foundation provides unique opportunities and develops educational performing arts programs focused on young artists.